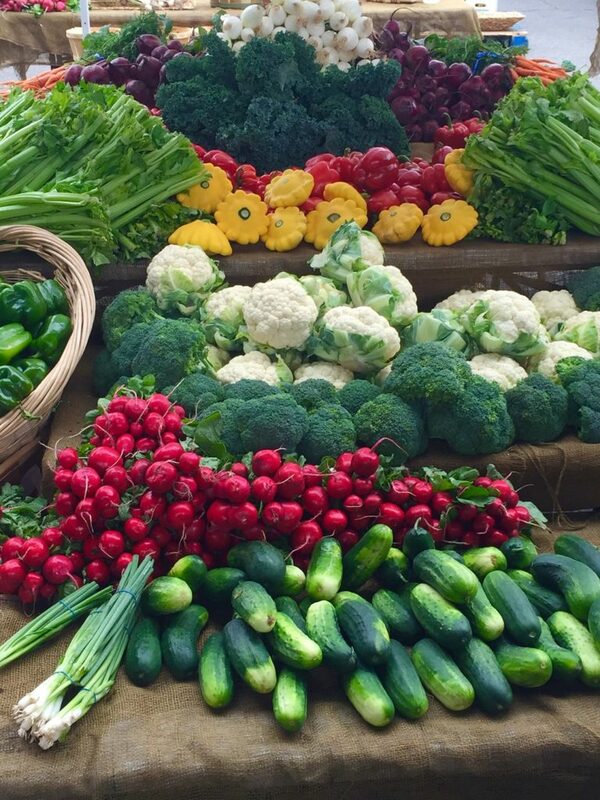 The last month of summer is quickly approaching, and exploring local farmers markets is a great outdoor activity. 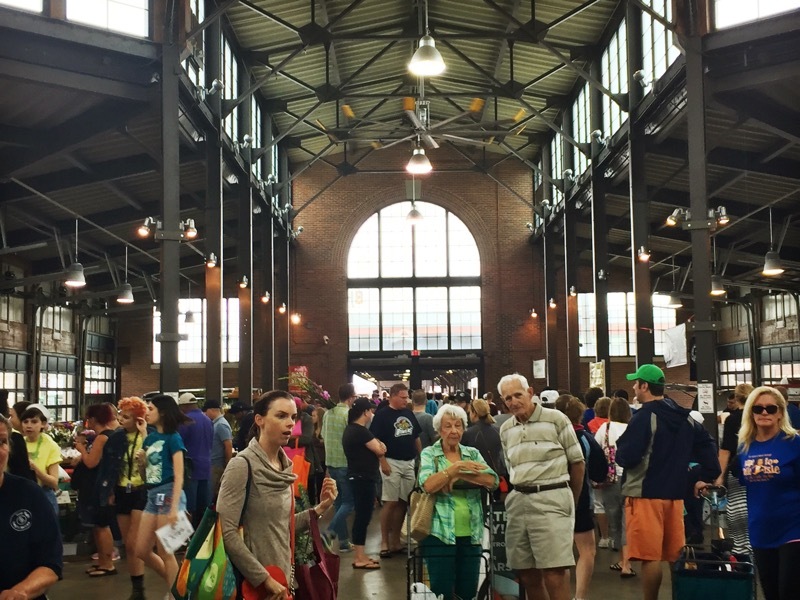 While there are a plethora of farmers markets throughout the metro-Detroit area, Eastern Market is undoubtedly the most popular. Each shed is packed with locals stocking up on fresh produce, meats, flowers, and everything in between. One great vendor to visit is Spice Miser, with Jim running the booth every Saturday. Jim’s products can also be found in grocery stores such as Westborn Market and Superior Fish Company. On top of completing your grocery shopping for the week, there are plenty of places to eat and drink. Head to Adam’s Meats for a sample of lamb kafta, grab a slice of pizza at Supino’s, or try the food trucks outside Shed 5. 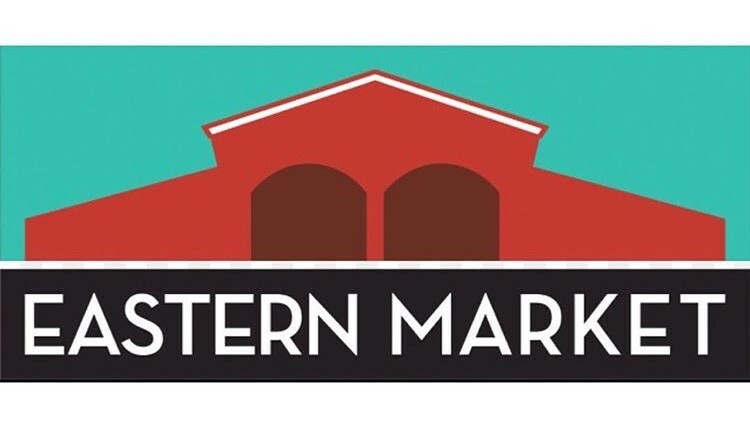 It’s nearly impossible to leave the Market without grabbing a taco from El Guapo Grill or garlic knots from Saucy Joe’s (you can even purchase a jar of lush sauce to go!). After stuffing yourself with food, a fun stop is Detroit City Distillery. They have a small bar with free tastings set up near the door. Order your liquor of choice and end your afternoon relaxing at the bar with a delicious cocktail! 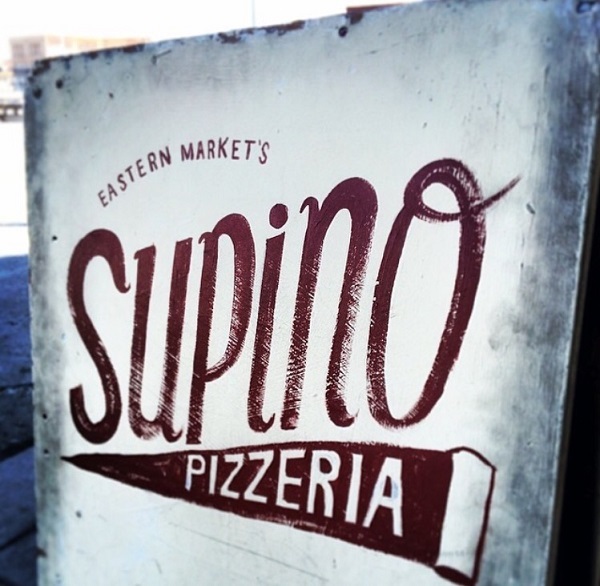 Each month we hope to feature a fun, food-filled part of the greater Detroit area. If you know of a place for The Wandering Gourmet to check out, let us know. All of the stores and sheds are open late that night for shopping, music, and fun.